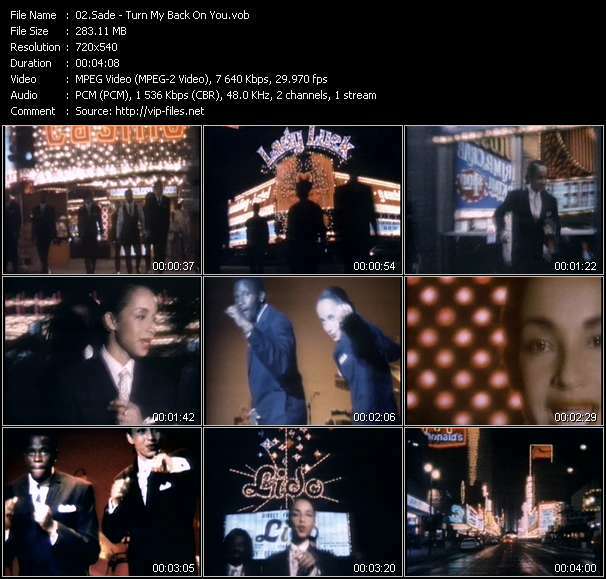 Sade ( ) are an English soul band formed in London in 1983, although three of their members were originally from Kingston Upon Hull, East Yorkshire. 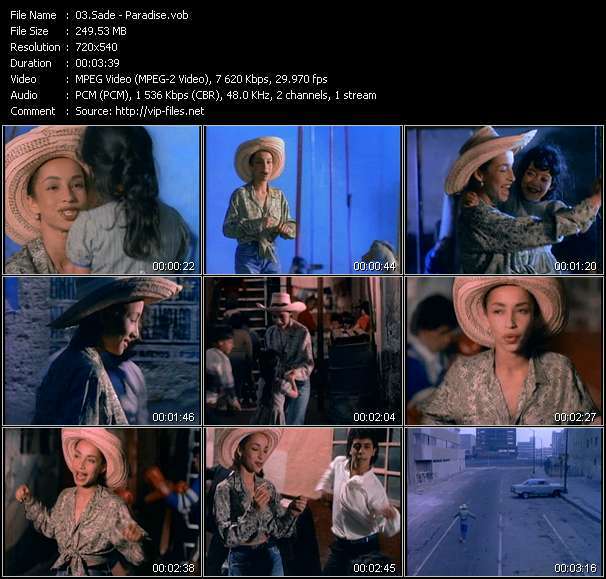 The band was named after their lead singer Sade. Their music features elements of soul, R&B, jazz, and soft rock. 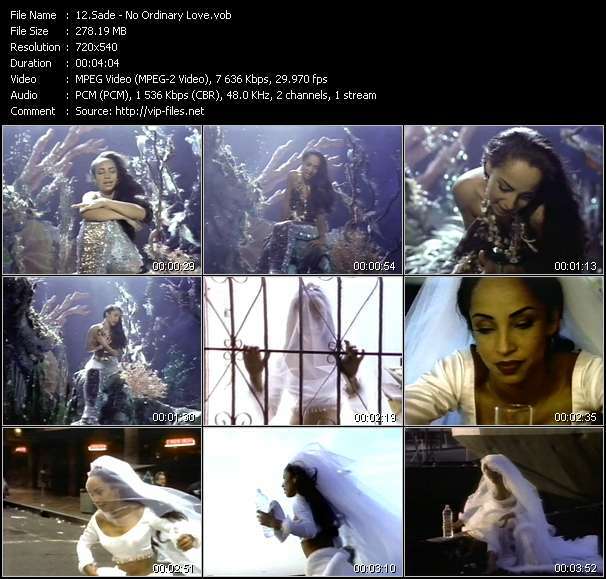 Sade's debut album, Diamond Life, was released in 1984, reaching No. 2 in the UK Album Chart, selling over 1.2 million copies in the UK, and won the Brit Award for Best British Album in 1985. and have sold more than 50 million units worldwide to date. The band were ranked at No. 50 on VH1's list of the "100 greatest artists of all time."